We’ve come storming into the new year with five new restaurants on the directory that offer our members fantastic club benefits AND a new offer from the lovely people at Club Gascon Group. Our new club inclusions are featured on the home page of the website also so check the site regularly and stay up to date with all the great new places you can use your cards at this year! 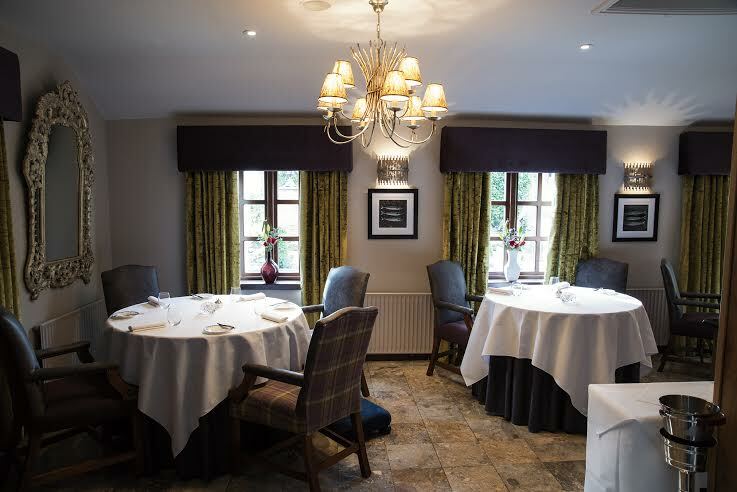 Club Offer: Members receive a 10% reduction from the total bill when dining from the a la carte menu for lunch Monday to Friday and dinner Sunday to Wednesday. Click here for details. 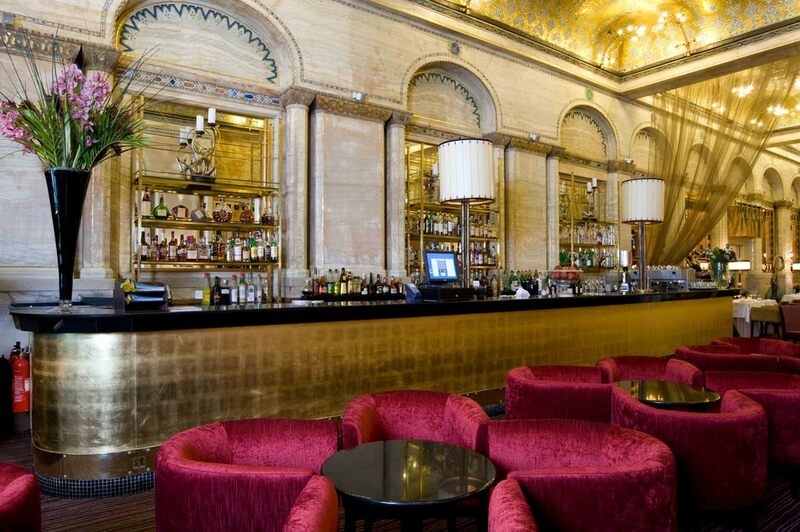 Criterion Restaurant – the name alone conjures up visions of a glamorous past. As you sit and lose yourself in the opulence of the neo-Byzantine architecture, it’s easy to believe the building is soaked in a fascinating history. With its gold and marble shimmering alongside the mosaics, mirrors and plaques, the restaurant has an almost celestial air. Originally opened in 1874, the Grade II listed lavish space embraces the Main Dining room, the semi-private Terrace area and the world-famous Criterion Long Bar, adding warmth and softness to the spectacular interiors. For restaurant details go to www.criterionrestaurant.com/. Club Offer: Members receive a complimentary bottle of house wine when enjoying a 3 course a la carte meal for lunch or dinner Monday to Friday. Click here for more details. “I Tozi” is Venetian dialect for a group of friends and this is what the team at Tozi are inviting you to meet at this new generation of Italian restaurants. It feels refreshingly youthful with its bright contemporary surroundings and open large kitchen complete with leaping flames, dangling hams and prosecco on tap. The 80 seat restaurant serves an authentic menu of cicchetti – Venetian style small places with an emphasis on sharing. The interiors feature warm wood, terracotta and marble decor along with a charcuterie section. Tozi’s lively and friendly atmosphere ensures it stands out. For restaurant details go to www.tozirestaurant.co.uk/. 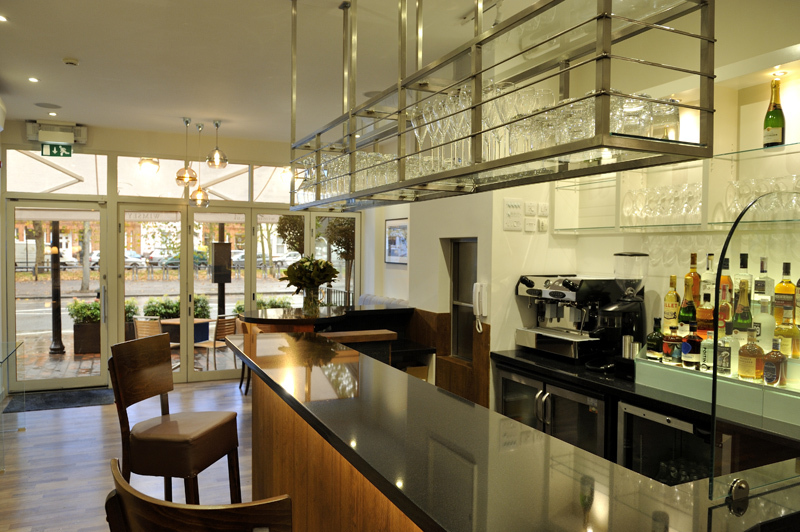 Club Offer: Members and their guests receive a complimentary glass of Prosecco when having lunch or dinner all week. Click here for more details. Club Offer: Members and their guests receive a complimentary cocktail and a 15% reduction from the total food bill when taking breakfast Saturday and Sunday, lunch Tuesday to Sunday and dinner Tuesday to Saturday. For more details click here. Club Offer: Members receive a 25% reduction from the total food and beverage bill when taking lunch or dinner Tuesday to Friday. For more details click here. Not a member? Go to JOIN FOR £30 and download a digital 12 month membership for just £30! Start using your card today!